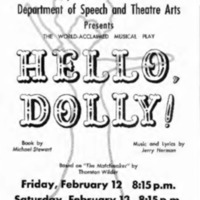 Programs for performances between 1978 and 1979. 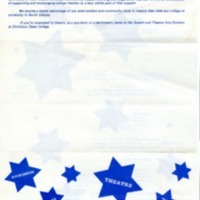 Programs and posters from performances between 1977 and 1978. 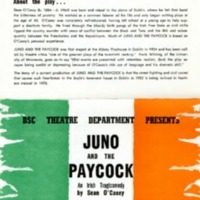 Programs and posters for performances between 1976 and 1977. 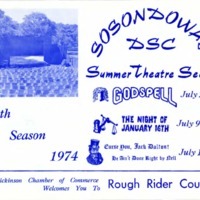 Programs and posters from performances between 1975 and 1976. 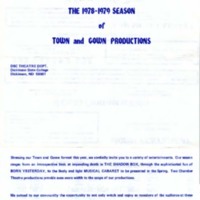 Programs from performances between 1974-1975. 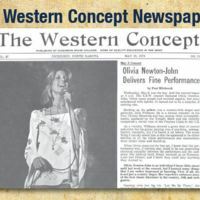 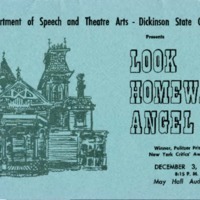 Programs from performances in 1973-1974. 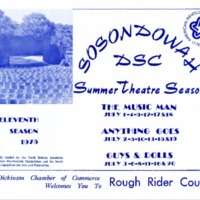 Programs and Posters for performances between 1971-1972. 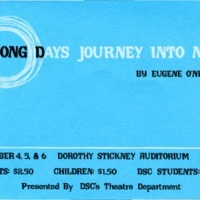 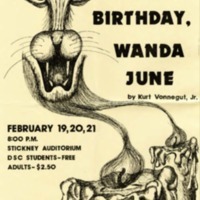 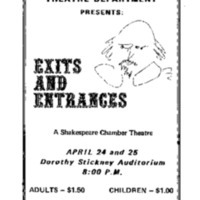 Programs for plays put from 1970-1971.